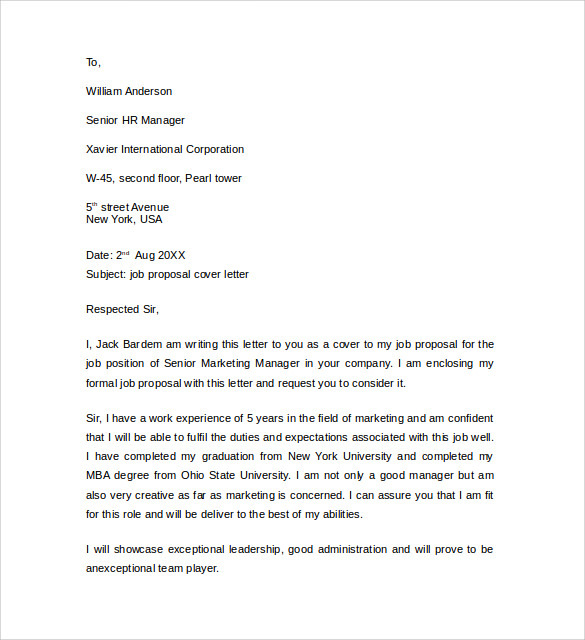 In this heavily competitive world getting the desired job is very difficult. 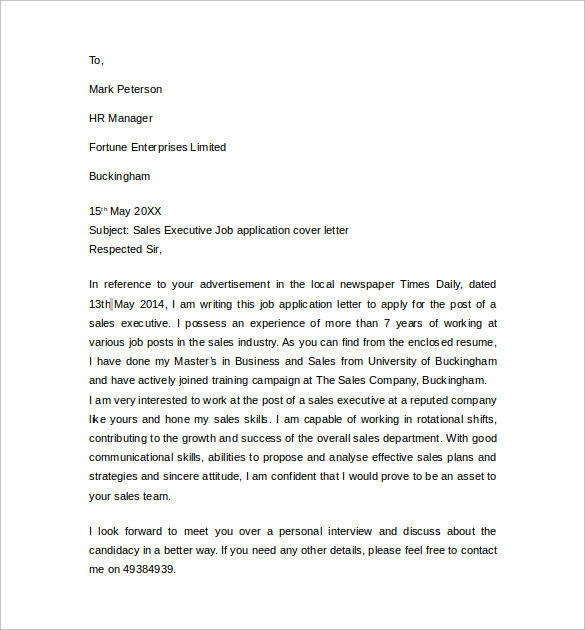 If you are still following the same old formats of sending a regular resume or CV, then the chances of getting hired will get thin. 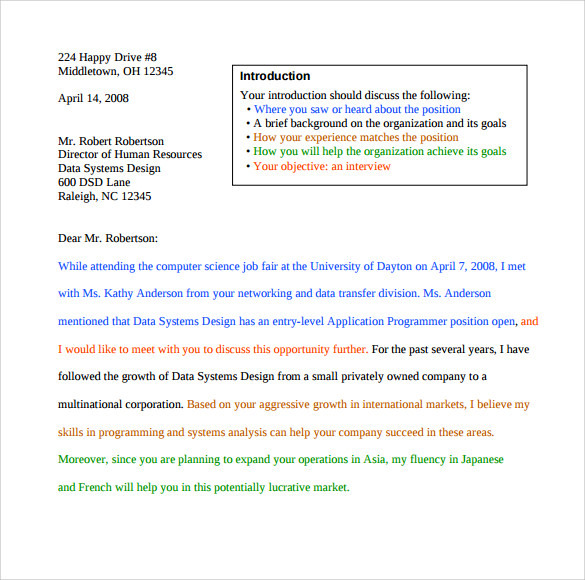 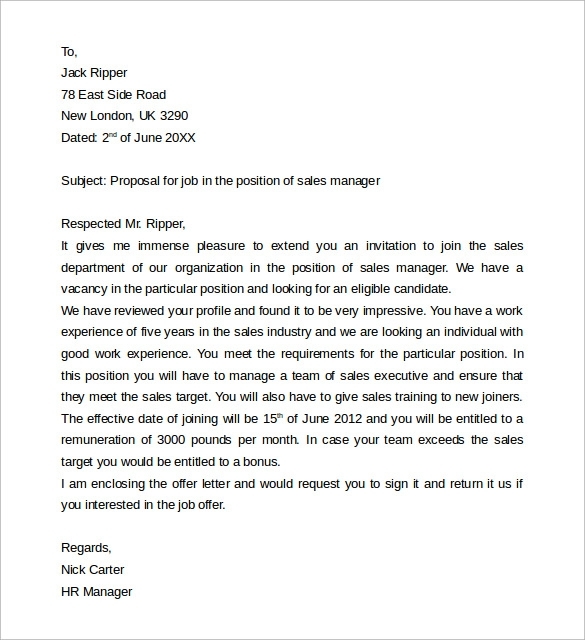 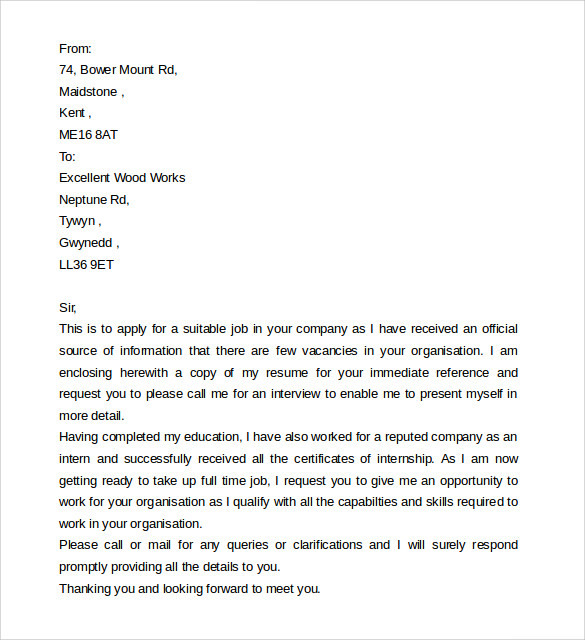 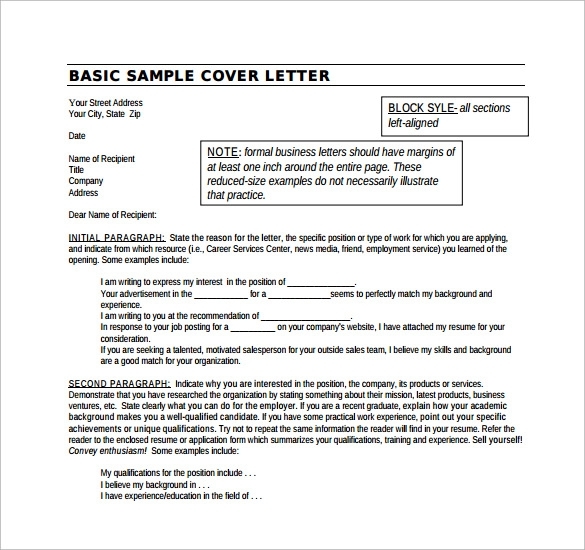 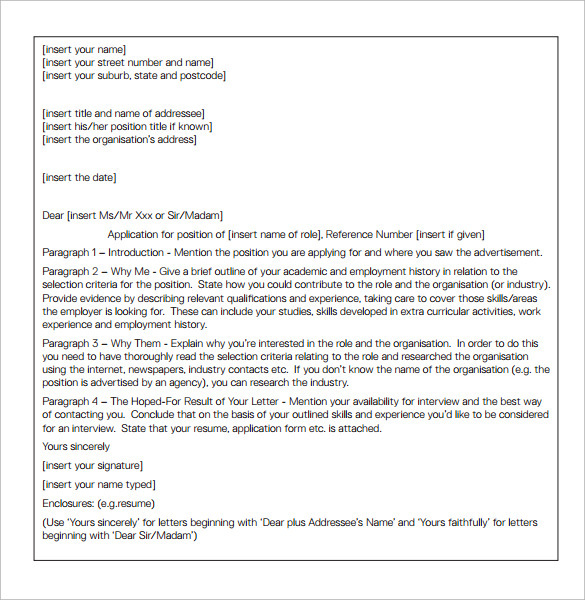 The most useful way to send your resume is to attach a cover letter as seen in our sample Job Cover Letter examples for jobs that can create a great impression. 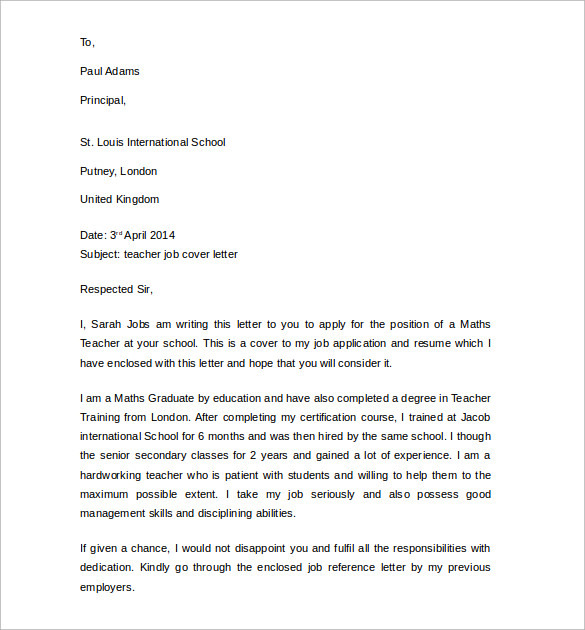 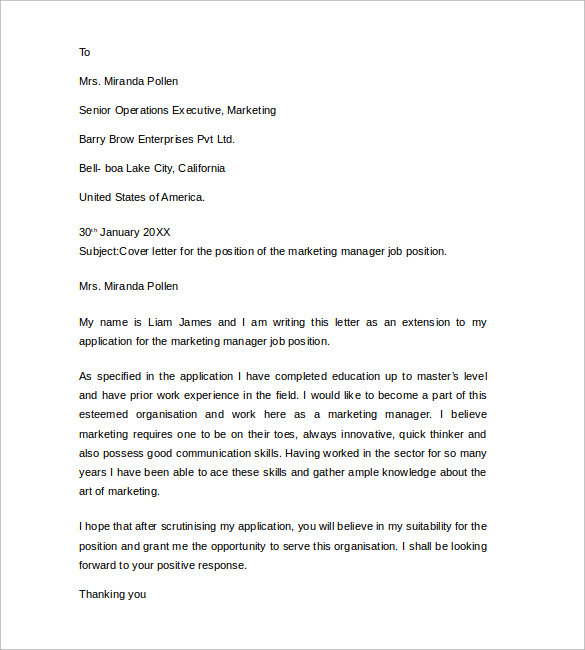 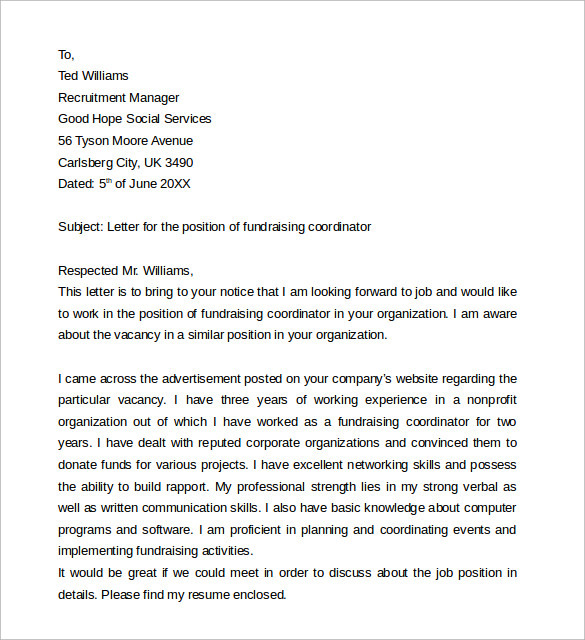 After downloading the cover letter from the sample cover letter examples for jobs in MS word, PDF or PSD format, all you have to do is fill the letter with compelling words. 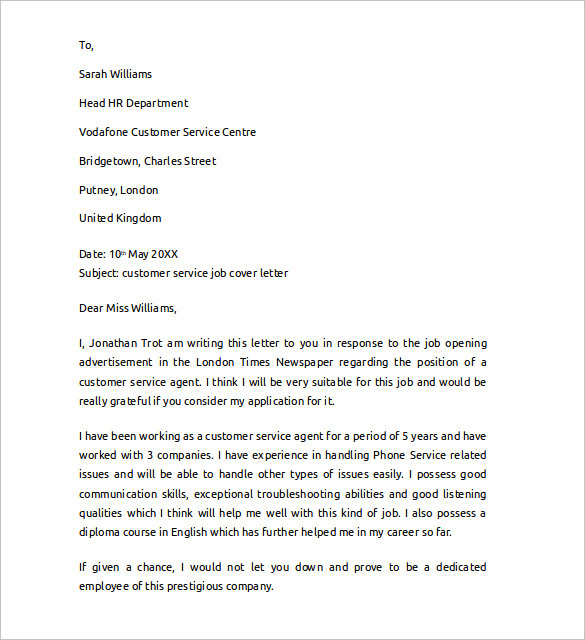 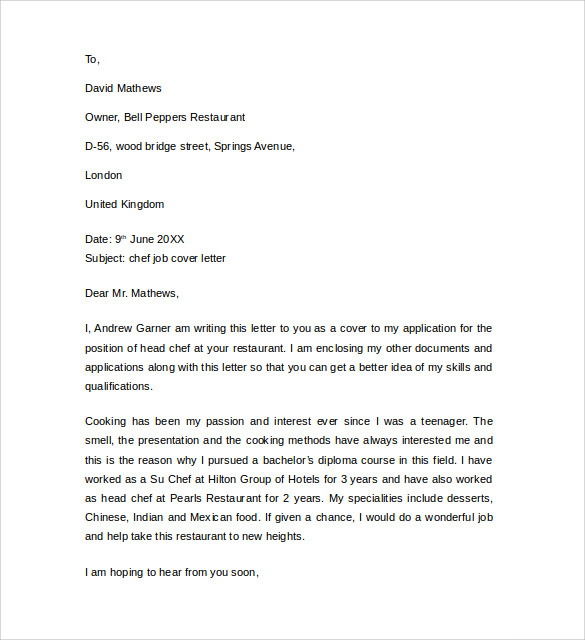 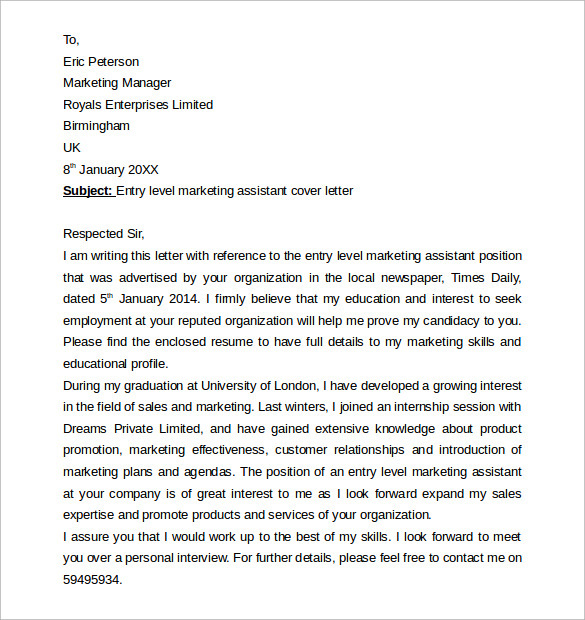 A compelling cover letter would increase the chances of getting shortlisted to the desired job.